Brownyard’s specialty insurance programs are designed with a combination of industry expertise and underwriting excellence and built on 60 years of insurance success. Our programs are written with highly rated, nationally-recognized insurance carriers at highly competitive rates. We value the knowledge of local insurance professionals and market our programs through agents and brokers. 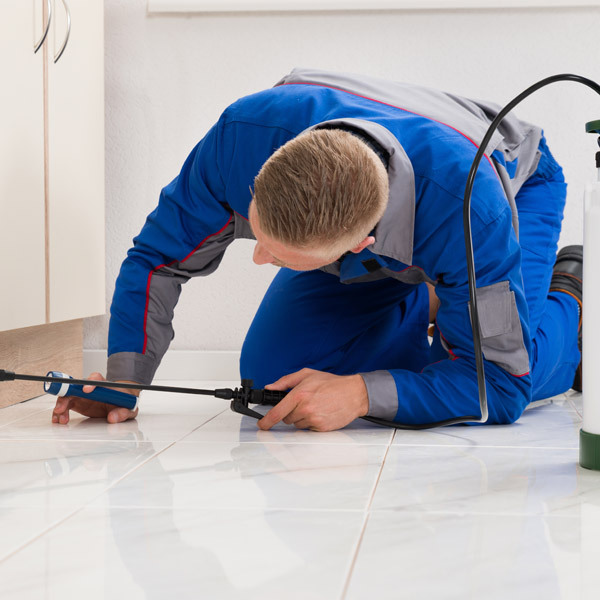 If you are a professional in any of our coverage areas, it’s easy to get a quote. Just ask your broker to email or fax the necessary applications. We can usually have a quote for you within a few days. 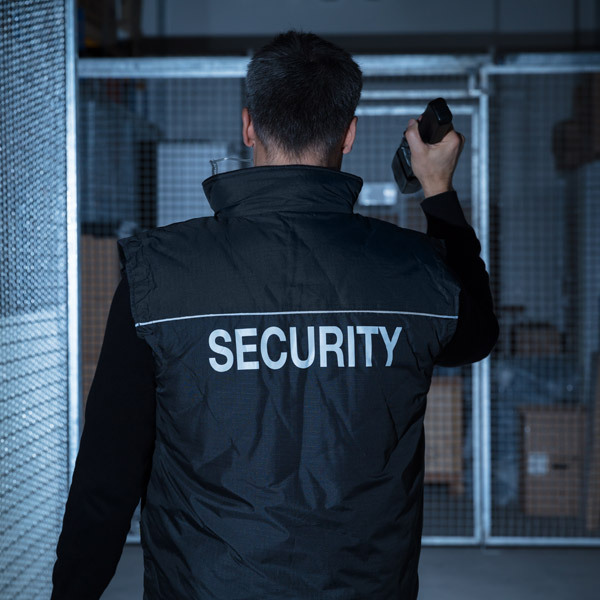 Brownyard Group pioneered the development of liability coverage specifically for the security guard industry with our Brownguard® insurance program. 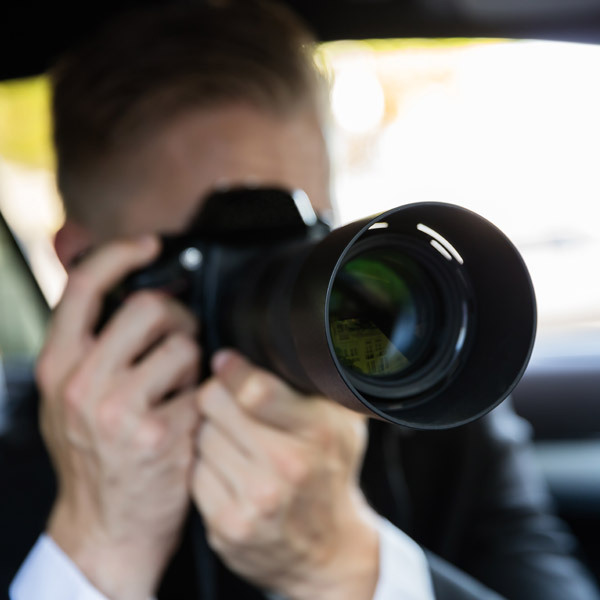 PI Protect® provides liability coverage programs for Private Investigators & Security Consultants. 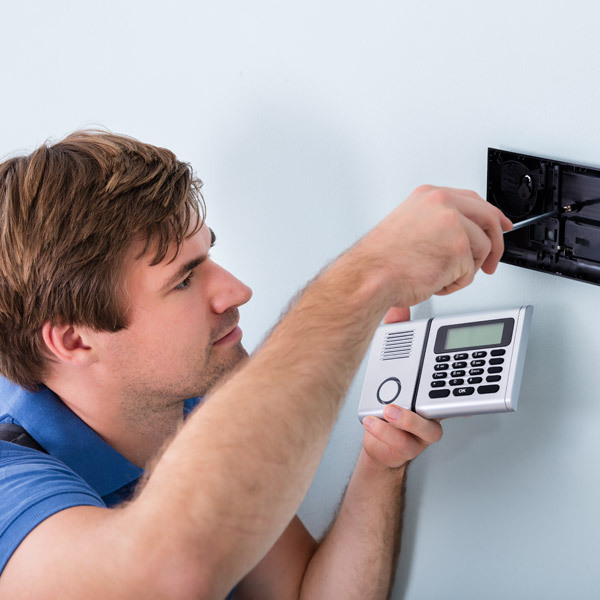 SIREN® alarm insurance provides specialized liability insurance for alarm and monitoring service firms. Brownyard PCOpro® is a state-of-the-art insurance program for today’s Pest Control Operators (PCO), offering the broadest coverage on the market. 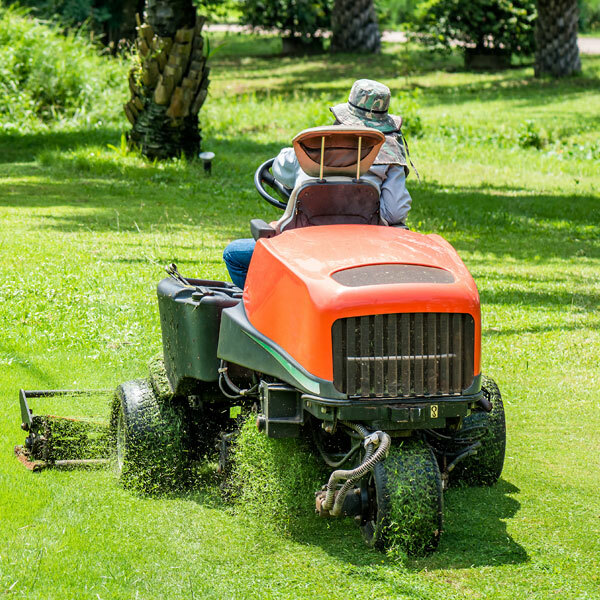 GroundCover® provides a broad range of coverage to meet the needs of Landscape Gardeners & Lawn Care Service Professionals. 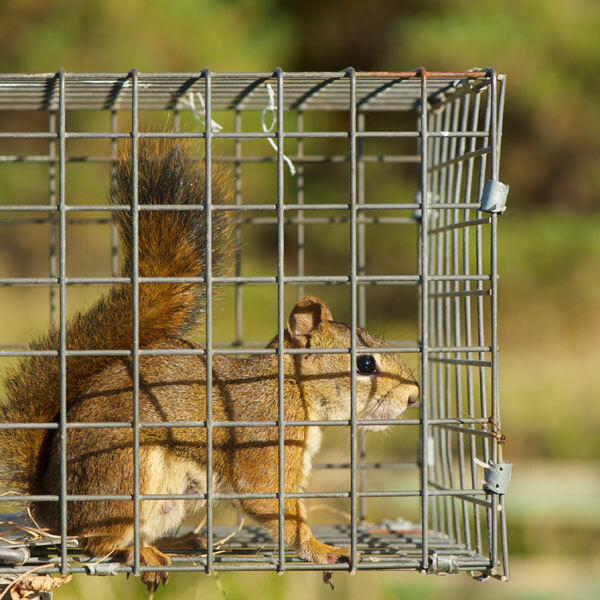 CritterPRO® is designed for the wildlife management and animal control industry, specifically firms that perform animal trapping or use other non-chemical methods to deter nuisance wildlife. 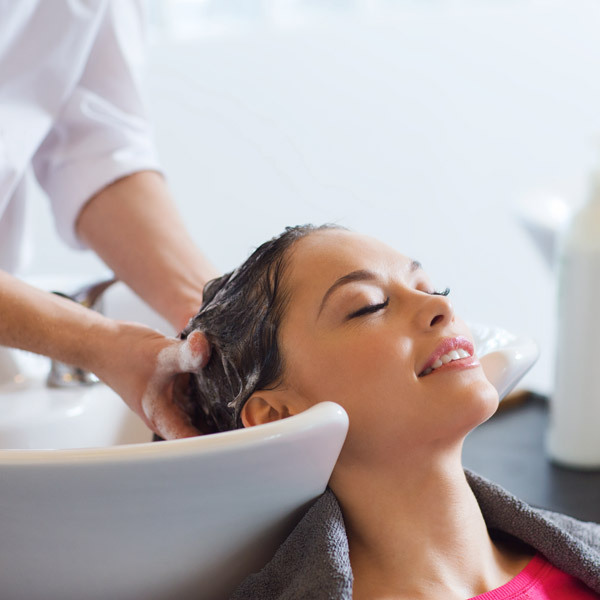 SASSI®, Salon & Spa Specialty Insurance, previously known as Hairdressers Agency, provides a wide range of insurance coverage for salon and spa professionals. 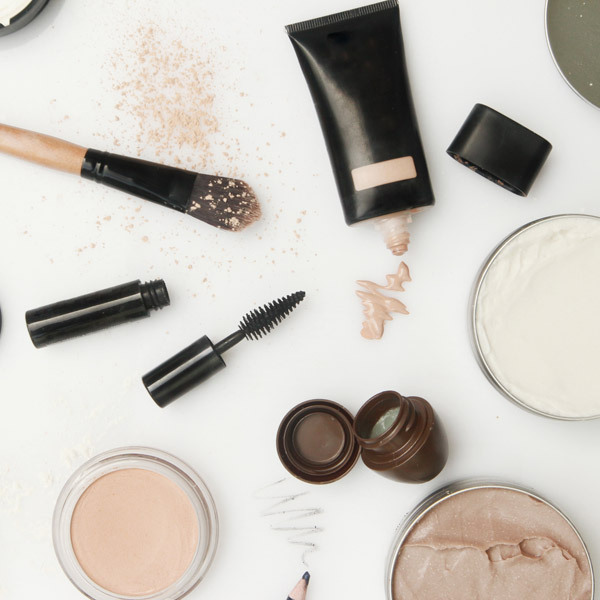 FOUNDATION® provides specialized liability insurance to the domestic cosmetics industry, including cosmetics manufacturers, importers and distributors. By the Cover™ insurance provides specialized liability insurance for libraries. 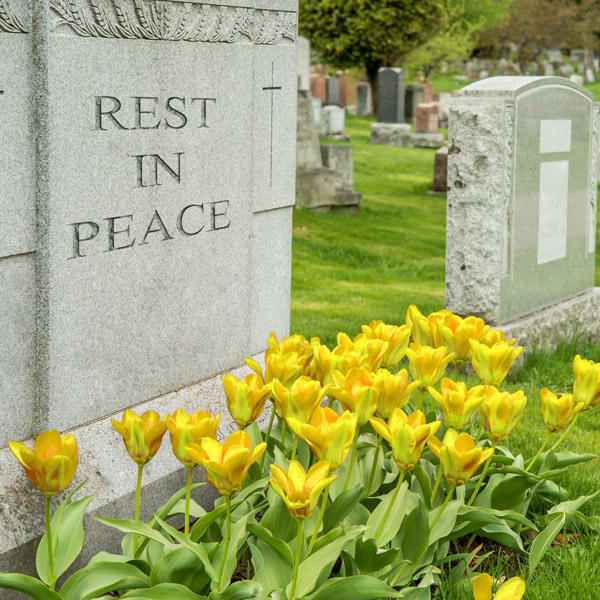 Memorialpro™ is a specialized program which offers insurance solutions that address the unique risks facing cemeteries and crematoriums.